Keven is a Wyoming native and joined the firm in 1995. He became a shareholder in 1997 and opened our Cody office in 2002. Before joining the firm in 1995, he worked for Deloitte & Touche and Robirds & Associates. He graduated with distinction from the University of Nevada, Las Vegas with a Bachelor of Science in Business Administration. Keven received his Certified Public Accountant license in 1990. Keven specializes in business planning, tax management, and estate planning. 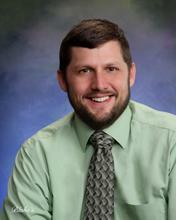 He is a member of the American Institute of Certified Public Accountants and the Wyoming Society of CPAs. 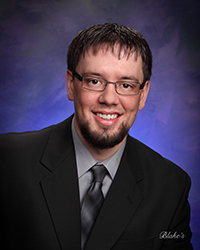 In addition to his professional memberships, he is an active board member of Pinnacle Bank, Cody Country Chamber of Commerce, the Park County Library Foundation, Paul Stock Foundation, and Cody Medical Foundation. Reanne was born and raised in Powell and has lived in Wyoming her whole life. She graduated from Northwest College in 1996 and the University of Wyoming in 1998 with a Bachelor of Science in Accounting. She obtained her Certified Public Accountant license in 2000 and became a shareholder in 2008. 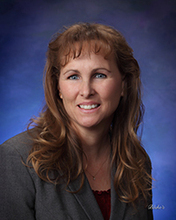 She has more than 18 years of experience in the field and specializes in tax and financial planning. She is a member of the American Institute of Certified Public Accountants and the Wyoming Society of Certified Public Accountants. 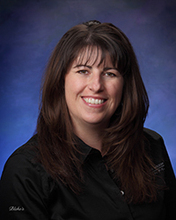 In addition to her professional memberships, Reanne serves as a board member for the Northwest College Foundation, Dano Youth Camp, and the Yellowstone Jazz Festival. She is also an alumna of the Park County Leadership Institute. Tim was born and raised in Cody, Wyoming. He attended Northwest College in Powell and the University of Wyoming where he graduated in June 2007 with a Master of Science in Accounting. In November 2006, Tim accepted an offer for employment with SBW and began in July 2007. Tim became a partner in January 2017 after 10 years of service. He is a member of the American Institute of Certified Public Accountants, the Wyoming Society of CPAs, and the Elks. In addition to his professional memberships, he also serves on several non-profit boards: Cody Youth Baseball, Park County Leadership, and Yellowstone Beer Fest. 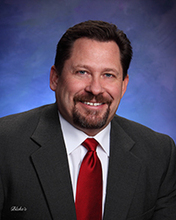 His specialties consist of financial planning and tax services for businesses, individuals, and estates. Bethany was born in Laramie and raised in Cody. She is a graduate of the University of Wyoming where she completed her Master’s of Science in Accounting in May of 2004. She obtained her CPA license in 2005 and has worked in both public accounting and private industry since finishing school. 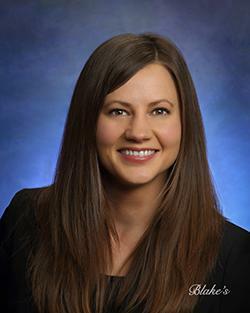 Bethany’s employment with Stine Buss Wolff Wilson & Associates began in April of 2008. 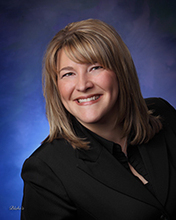 Her primary focus is tax services, but performs bookkeeping and compilation work as well. She is a member of the American Institute of Certified Public Accountants, the Wyoming Society of Certified Public Accountants, and the Cody Rotary Club. Amanda attended Northwest College where she obtained her Associate of Science in Accounting in 2005. She went on to graduate from the University of Wyoming with a Bachelor of Science in Accounting in 2006 and a Master of Science in Accounting in 2007. 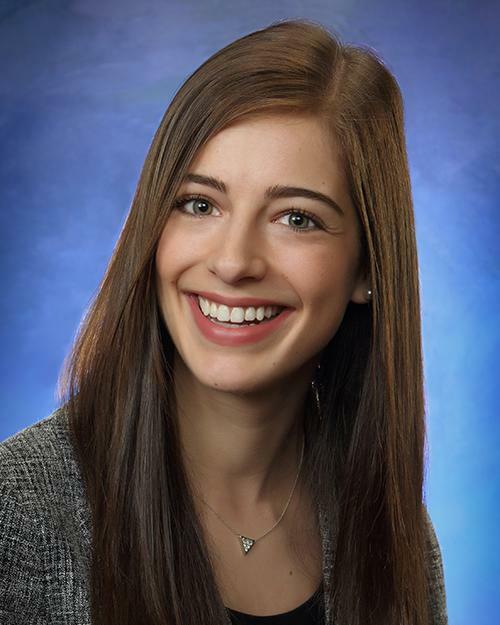 After graduating from college, Amanda moved to Alaska where she worked as a public auditor for three years, gaining experience in governmental and nonprofit audits. She returned to Wyoming in July of 2010 and became a part of the SBW team. Soon after, she earned her Certified Public Accountant license. 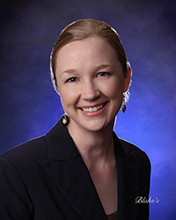 Amanda is a member of the American Institute of Certified Public Accountants, the Wyoming Society of Certified Public Accountants, and the Cody Rotary Club. In addition to these memberships, Amanda has served as the Treasurer for the Park County 1% Sales Tax Political Action Committee in 2012. Ole was born one state to the north, but has called Cody home for the past 32 years. He earned his Associates of Science in Accounting from Northwest College and his Bachelor of Science in Accounting from Liberty University. Having joined the firm in February of 2016, Ole provides tax, bookkeeping, and technical services to SBW clients. Becky is originally from Kansas and joined the SBW team in August 2009. She holds an Associate’s Degree in Accounting from Brown Mackie College in Kansas, and has more than twenty five years of experience as a bookkeeper. She is responsible for client bookkeeping and tax return preparation and is familiar with an array of bookkeeping software. Sheree is a Cody, Wyoming native. She attended Northwest College and managed the Beartooth Harley-Davidson Store in Cody for five years. Sheree joined the SBW team in November 2008 as a secretary and shares in the administrative duties for the Cody office. She is also a notary public. Laurie is originally from Sacramento, California. In August 2011, she joined the SBW team as a full-time employee and holds a Bachelor of Arts in Interior Design. She is responsible for SBW’s social media connections, is a notary public, and shares in the administrative duties for our Cody office. She is a key factor in our client communications. Katie has called Cody home for the past 29 years. 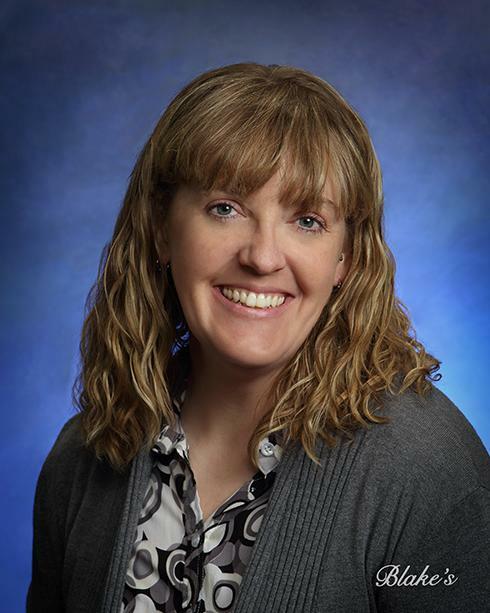 She attended Northwest College where she obtained her Associates of Science in Accounting, continuing on to the University of Idaho to earn her Bachelor of Business in Accounting in 2007. 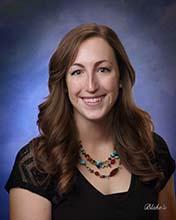 Upon graduating, Katie returned to Cody to work as the Assistant Branch Manager at Shoshoni First Bank, Albertson’s Branch. Afterwards, she worked for Iron Creek Energy/Legacy Reserves Operating in their Accounting Department for 7 years. She then joined the SBW staff in the fall of 2017. 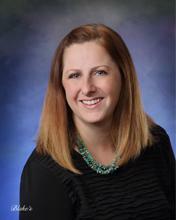 She is experienced in QuickBooks and is responsible for bookkeeping and tax return preparation. Sydney was born and raised outside of Denver, Colorado and moved to Cody in 2018. She graduated with honors from Colorado State University with a Bachelor of Science in Business Administration in 2016 and a Master of Accountancy in 2018. Sydney is responsible for performing bookkeeping and tax return preparation services for SBW clients. She is a member of the American Institute of Certified Public Accountants. Sara was born and raised in Powell, Wyoming. 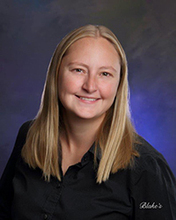 She received her Bachelor’s Degree in Agribusiness in 2004 and her Master’s degree in Agricultural Economics in August of 2006 – both from the University of Wyoming. She has experience in bookkeeping and Quickbooks. She is responsible for bookkeeping and tax return preparation. 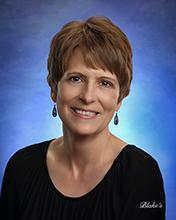 Paula was born in New Orleans, Louisiana and raised in Powell, Wyoming. She recently returned to the area after spending 8 years in South Dakota. Paula graduated from Northwest College in 2002, and has spent the last fifteen years working in the Disability & Human Services field. 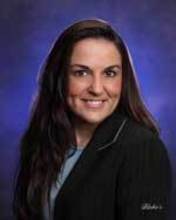 Paula is SBW’s office manager and is also notary public. She is responsible for the day-to-day management of the administrative staff, human resources, and oversees the firm’s workflow. Teresa was born and raised in Montana, and joined the firm in November 2017. She attended school at Eastern Montana College and Blackhawk Technical College in Wisconsin. She has over 30 years of accounting experience. Teresa is responsible for client bookkeeping and helps with tax return processing. Marina was born and raised in Montana, and joined our team in December 2016. She attended school at Northwest College and Eastern Wyoming Community College for Veterinary Technology. Marina is the administrative assistant in the Powell office and helps with processing and e-filing tax returns, along with light bookkeeping. Brittany was born and raised in Worland, WY and has lived in Wyoming her entire life. Prior to becoming a bookkeeper, Brittany was a wildland firefighter and purchasing agent for the Bureau of Land Management. 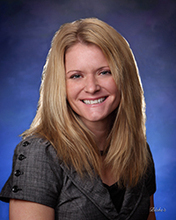 Brittany began her accounting career as a bookkeeper in 2008. Since then, she has been doing bookkeeping and tax preparation for a variety of clients. 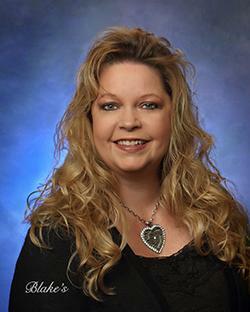 Brittany is educated and proficient in the use of several different bookkeeping and tax software. Brittany joined the SBW team in 2018 to help the Powell office with their client bookkeeping and tax return preparation. Gary was born and raised in Lovell, Wyoming. After High School, Gary served with 3rd Battalion 5th Marine Regiment in the US Marine Corps as a Forward Observer. He obtained an Associate of Science in Accounting from Northwest College in 2008, and a Bachelor of Science in Accounting from California State University-Bakersfield in 2010. 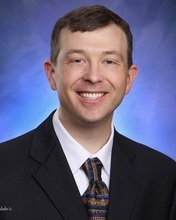 He earned his Certified Public Accounting license in October 2012. Gary specializes in tax and financial planning for businesses and individuals. Gary has served on several nonprofit boards in the Worland area, and enjoys spending time with his wife Melanie and their children, Aidan, Matthew, and Alyssa. Michelle has lived in Wyoming her whole life and moved to Worland in 1995. In 2001 she started working for Stine, Heiser, Buss being employed for 10 years. In 2014, Michelle went to work for Koerwitz, Michel, Wright & Associates. Luck of a retiring employee has her with SBW in 2018. She has more than twenty years of experience as a bookkeeper and is responsible for bookkeeping and tax return preparation. She is also a Notary Public. Kelley was born and raised in the Worland/Ten Sleep area. She received her Bachelor's Degree in Spanish and music from Concordia College in Moorhead, MN. After graduation, she returned to Worland in 2013 and worked as a legal assistant to attorney David Clark for 4 years. Kelley has a variety of experience and interests including music, conservation, cooking, community service, gardening, and wellness. 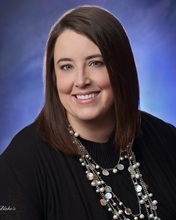 Kelley joined the team at SBW as an administrative assistant in the fall of 2018. She provides customer service, assists the professional staff, and handles the processing and filing of tax returns.